You want to buy a sleeping bag Down “cheap”? 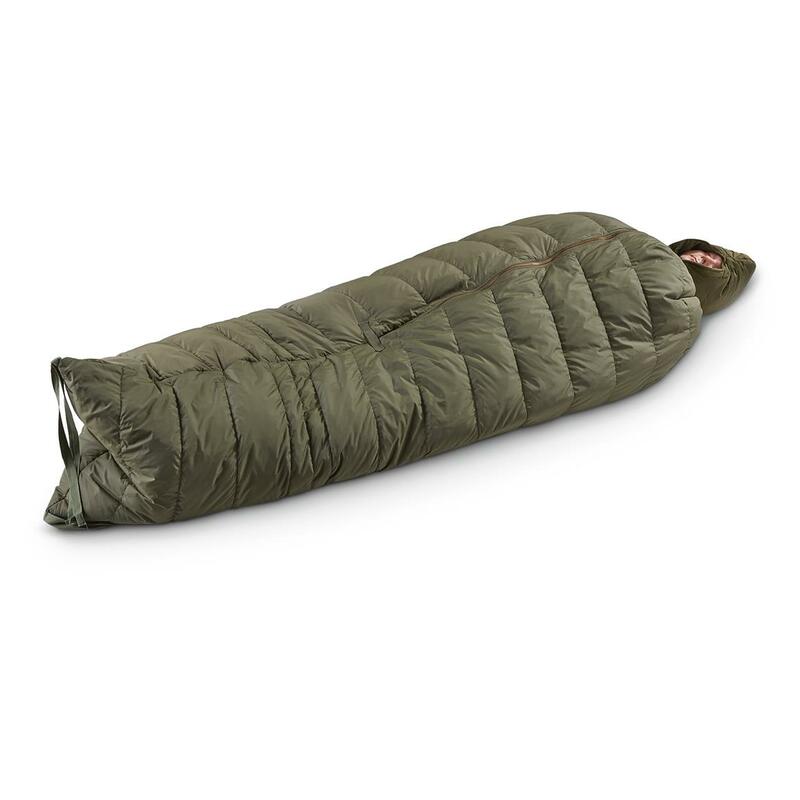 For your next bivouac, the equation is simple: you want a sleeping bag lined with quality down to a reasonable price. Remember that it is possible to find a balance between high quality packing, durability and attractive price! Sir Joseph, is the creator of Sir Joseph Brand, a Czech architect, to the great know-how, having an experience of high mountains and especially in the Himalayan ascents. Sir Joseph manufactures 100% in Europe: breeding geese to carry sleeping bags. The materials are of high quality. SJ, is the brand that rises in Europe! Big Agnes: the American manufacturer is renowned overseas. The brand has existed for 10 years and offers technical innovations that can not be found anywhere else. 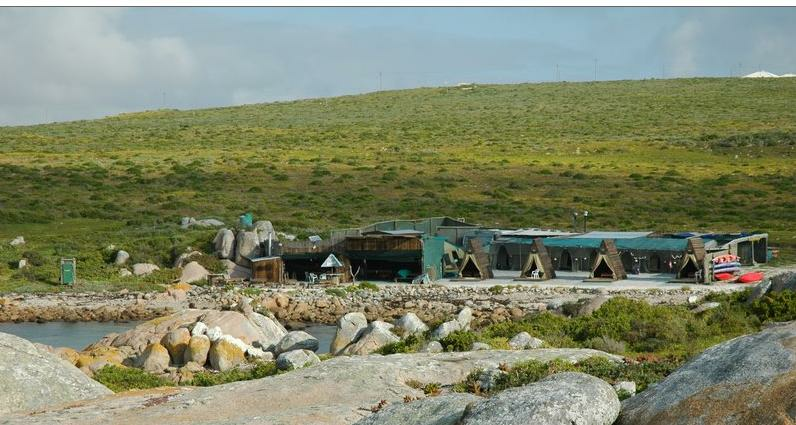 Big Agnes is a specialist in ultra-light products (eg with the range of ultra-light Fly Creek tents ) and camping mats. One of the main innovations is to drag a mattress under the down to reduce heat loss: the insulation is where you really need it! Rab: is it still present Rab? 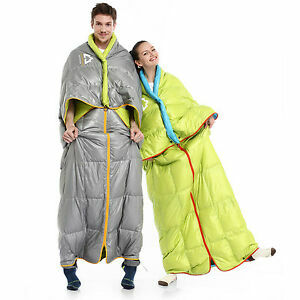 The English manufacturer specialized in sleeping bags in high quality down. 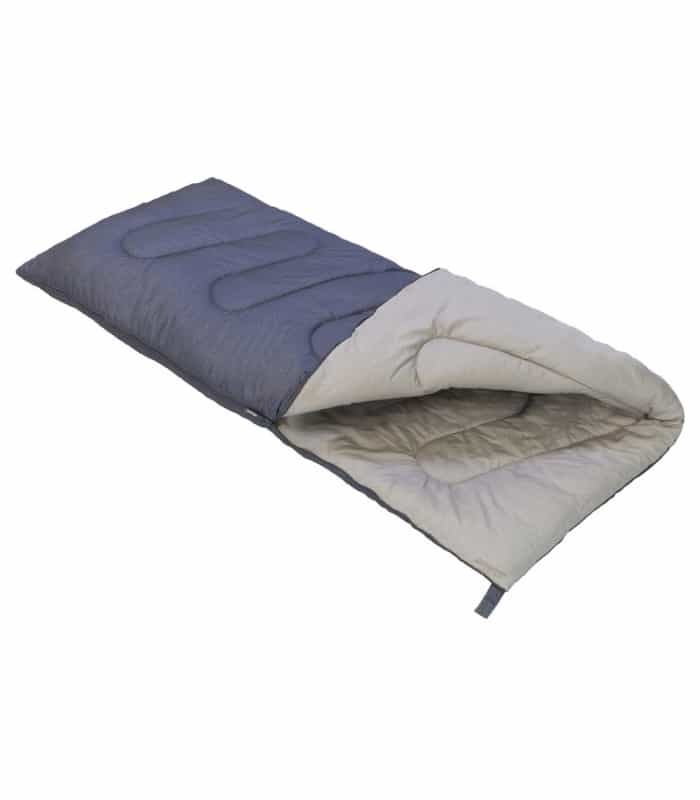 Currently, it is one of the best sleeping bag manufacturers. Exped: the Swiss manufacturer is at the forefront of outdoor innovation. 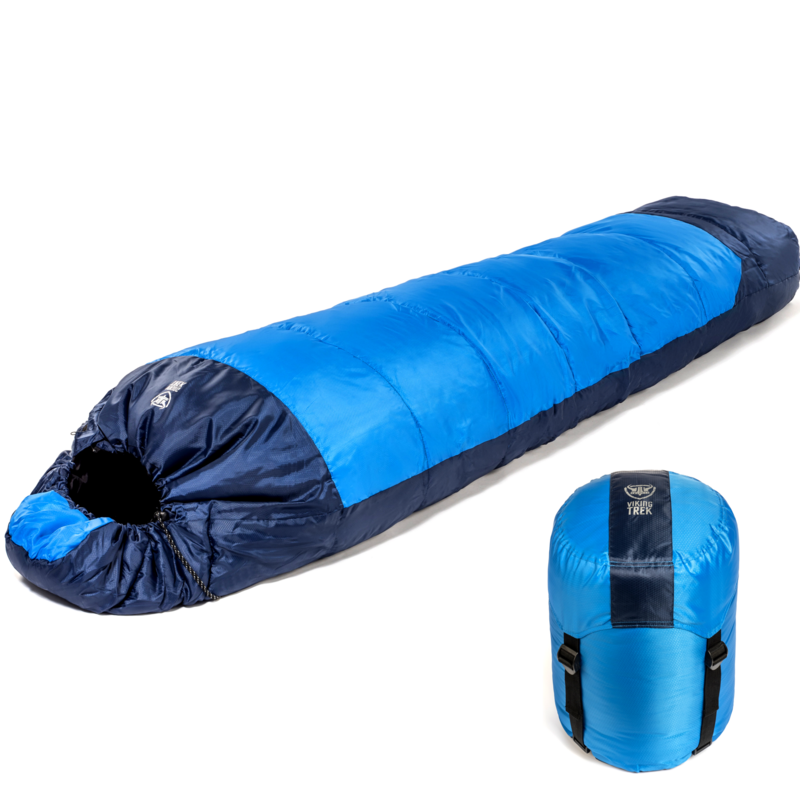 Exped offers a range of high quality sleeping bags. Now that we have presented our 4 manufacturers, we selected in each brand of respondents models the initial criteria: lightweight sleeping bags, warm, quality, usable 3 seasons and offering the best price / quality ratio. 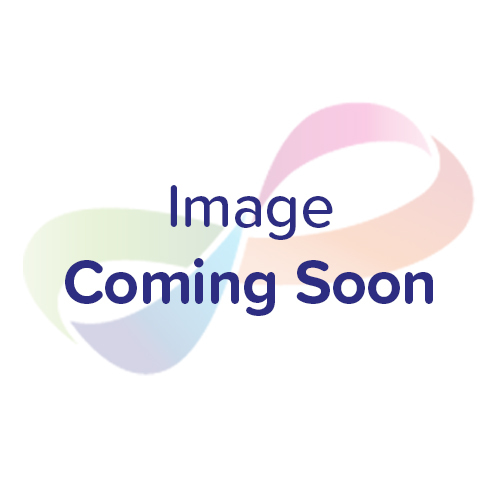 Rimo 600 – Sir Joseph : excellent quality / price performance level. This sleeping bag is completely made in the workshops Sir Joseph. 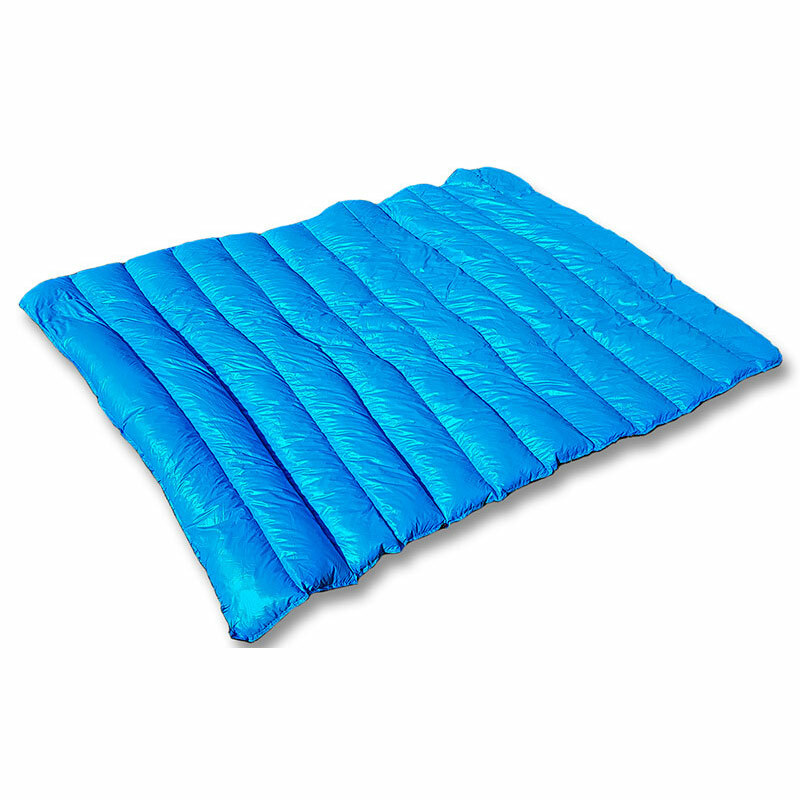 Women’s Fria-Big Agnes of goose down 600 cu at an attractive price. 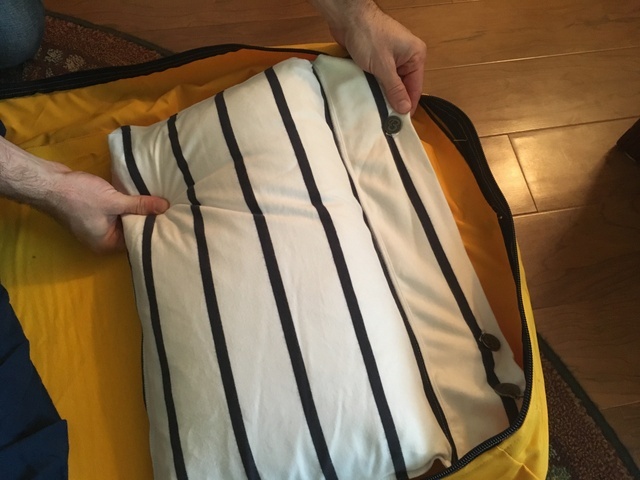 Your mattress slips into a compartment in the sleeping bag, instead of down. It’s partly your mattress for insulation (fluff crushed under your body does not insulator). So down the load is distributed over the rest of the sleeping bag, giving optimum thermal capacity Fria (female model). Ascent 500-Rab: beautiful finishes, quality packing at a reasonable price! Dream Walker Duo 400-Exped: it is a quilt! You read a duvet for two! You can of course use only, but we recommend you use two The Dream Walker Duo is a comfortable, lightweight way to sleep hike. Quality premium duvet and low prices like fabric! 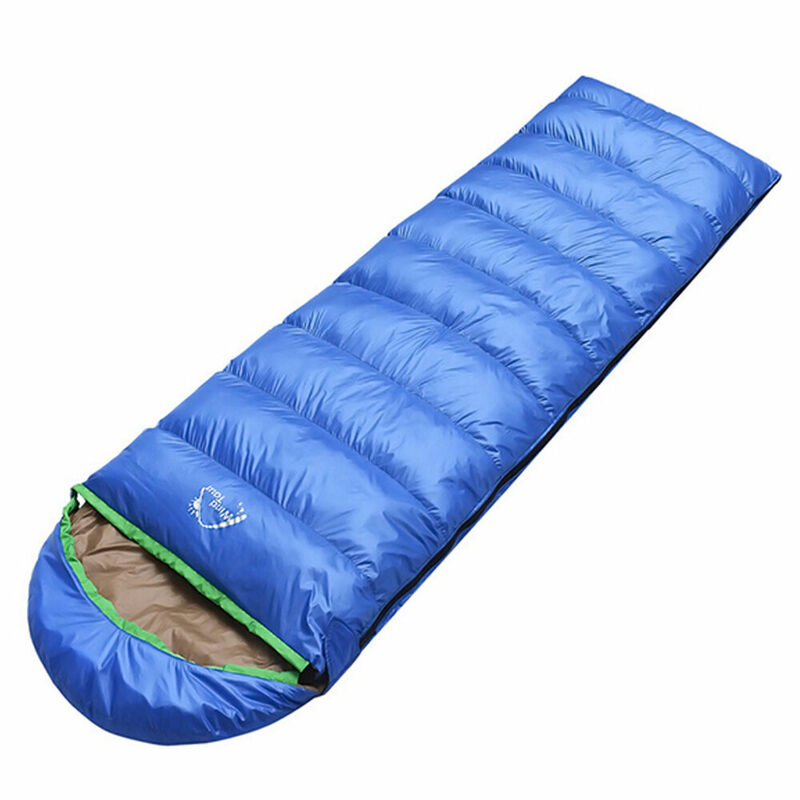 With these sleeping bags down as selected in 4 major brands, you should find your happiness! And since you are fond of practical information, you might be interested in our guide ” How to choose a sleeping bag down? 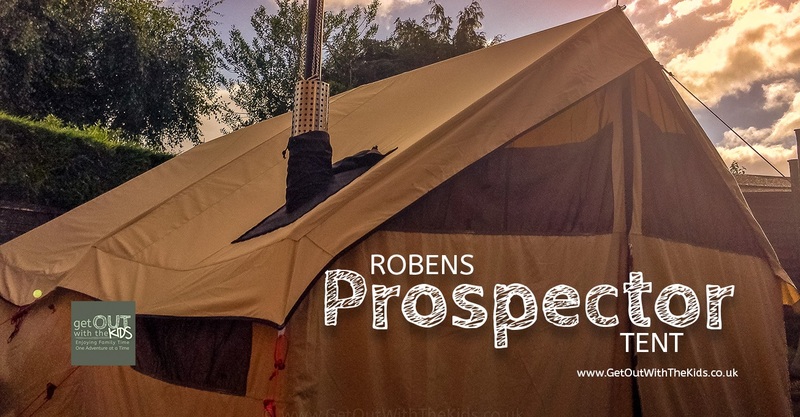 ” As well as our comparison of ultralight sleeping bags. 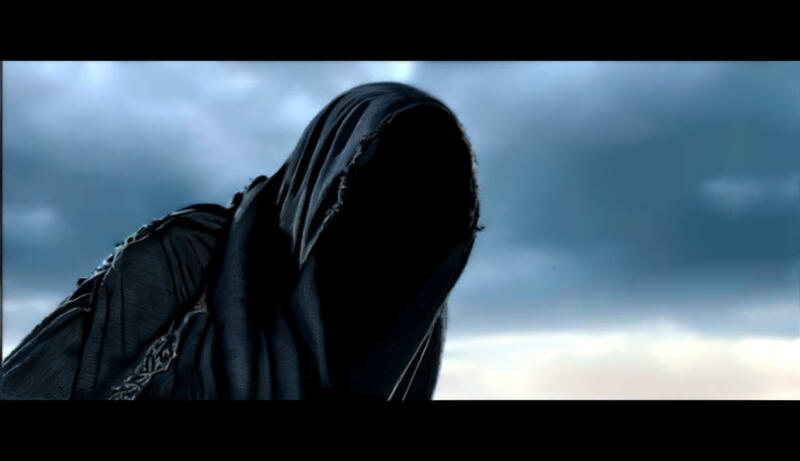 Feel free to post your technical questions or comment on the rest of this article. You want additional information? Contact us!